Grand Prize: Trip for 2 to Super Bowl LIII in Atlanta, GA on February 3, 2019. Prize package included tickets to NFL Radio Row, Taste of the NFL, and The Big Game. Trip for 2 to Nashville, TN on August 11, 2018 to see Kenny Chesney’s Trip Around the Sun Tour live in concert. Prize package included tickets to the concert, a meet and greet with Kenny Chesney, airfare and hotel. Grand Prize: Trip for 2 to Super Bowl LII in Minneapolis, MN on February 4, 2018. Prize package included tickets to NFL Radio Row, Taste of the NFL, the Official NFL Pregame Tailgate Party and The Big Game. Trip for two to Punta Cana, Dominican Republic to attend 80s in the Sand on November 11, 2017-November 18, 2017. All-inclusive hotel for 7 nights and 2 tickets to 7 concert days and nights. 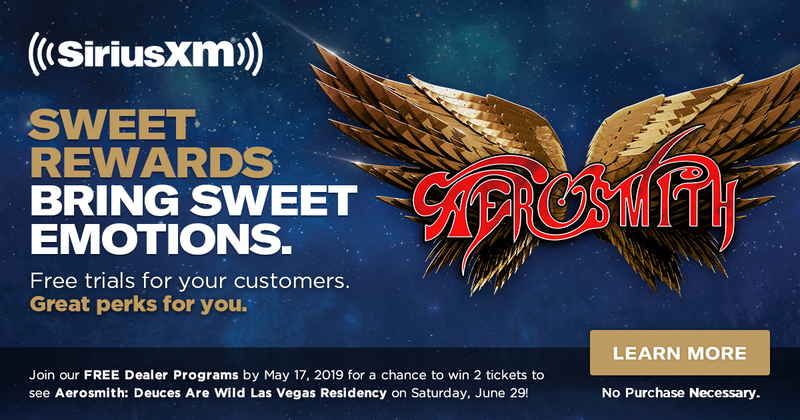 Grand Prize: Trip for two to see Tom Petty & The Heartbreakers on July 27, 2017 in New York, NY. Prize package included accommodations in New York City. Trip for two to MLB® All-Star Week™ on July 8, 2017-July 12, 2017 in Miami, FL. Trip for 2 to see Train, OAR & Natasha Bedingfield in concert on June 14, 2017 in Wantagh, NY. Prize package included accommodations in New York City and a Fender Stratocaster guitar signed by Train. 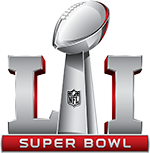 Trip for 2 to Super Bowl LI in Houston, TX on February 5, 2017. Prize package included tickets to NFL Radio Row, Taste of the NFL, the Official NFL Pregame Tailgate Party and The Big Game. Trip for 2 winners and 2 guests to New York, NY to attend a complimentary dinner and show at Dizzy’s Club on December 13th, 2016 and tickets to Big Band Holidays on December 14th, 2016 at Jazz at Lincoln Center. Trip for two to Billy Idol Forever on October 22nd, 2016 in Las Vegas, NV. Trip for two to see Willie Nelson & Family LIVE as a VIP and Meet & Greet with Willie Nelson October 19th, 2016 in San Diego, CA. Plus, winner received a Martin Acoustic guitar signed by Willie Nelson. Trip for two to MLB® All-Star Week™ on July 10, 2016-July 12, 2016 in San Diego, CA. Trip for two to Santana Greatest Hits Live VIP Experience on May 28, 2016 in Las Vegas, NV. Trip for two to Super Bowl 50 on February 7, 2016 in Santa Clara, CA. 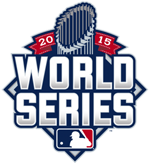 Trip for two to attend an MLB® World Series® Game. Trip for two to Memphis, TN to attend Elvis Week 2015 from August 13-16, 2015. 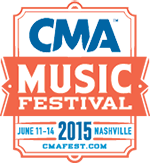 Trip for two to Nashville, TN to attend the 2015 CMA Music Festival from June 10-14, 2015. Trip for two to Super Bowl XLIX on February 1, 2015 in Glendale, AZ. Trip for two to attend a MLB® World Series® Game. Trip for two to see Tom Petty & The Heartbreakers in NYC. Trip for two to Quicken Loans 400 race at Michigan International Speedway. Trip for two of NYC and VIP access to Jazz at Lincoln Center. 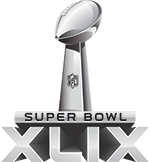 Trip for two to NYC to experience Superbowl XLVIII, including airfare, hotel and VIP transportation.